THE PUBLIC HAS PRICED THIS PROPERTY AT $479,000!! FIRST CONTRACT AT $479,000 WINS THE PROPERTY!! 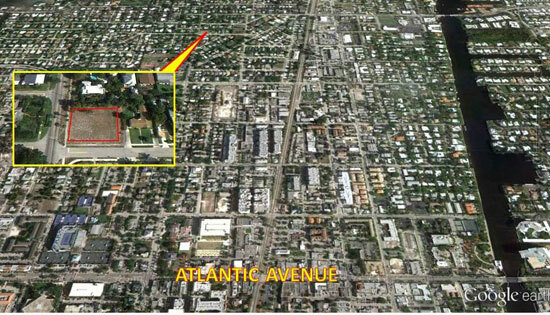 LOCATED IN THE HISTORIC DISTRICT OF DELRAY BEACH, THIS RARE CORNER LOT IS ONLY SIX BLOCKS FOR ATLANTIC AVENUE!! LOT FEATURES 95’ OF FRONTAGE AND 100’ OF DEPTH. DON’T MISS YOUR CHANCE TO BUILD YOUR DREAM HOME OR SPEC HOME FOR INVESTORS!! -Head East on Atlantic Avenue to Swinton Avenue. -Turn Left and Head North on Swinton Avenue. -Property is Located Six Blocks on Right Side.